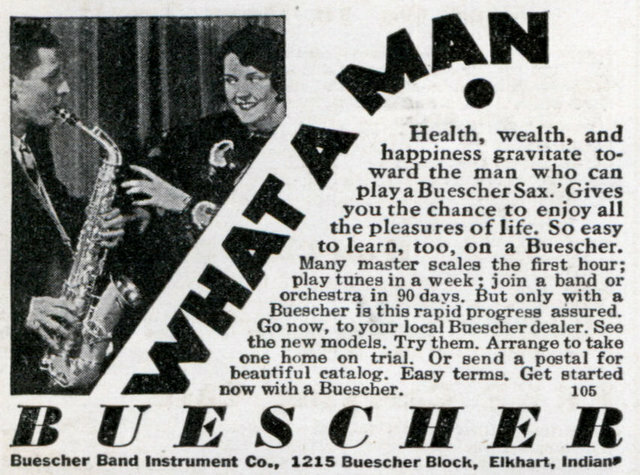 Health, wealth, and happiness gravitate toward the man who can play a Buescher Sax.’ Gives you the chance to enjoy all the pleasures of life. So easy to learn, too, on a Buescher. Many master scales the first hour; play tunes in a week ; join a band or orchestra in 90 days, But only with a Buescher is this rapid progress assured. Go now, to your local Buescher dealer. See the new models. Try them. Arrange to take one home on trial. 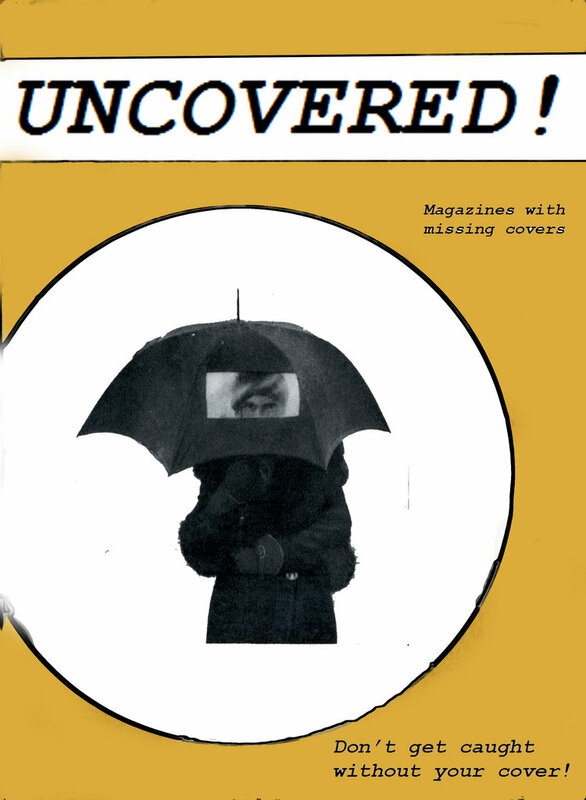 Or send a postal for beautiful catalog. Easy terms. Get started now with a Buescher.